Model ASEM is the ASEM youth's first-hand introduction to the exciting world of diplomacy, negotiation & international relations. 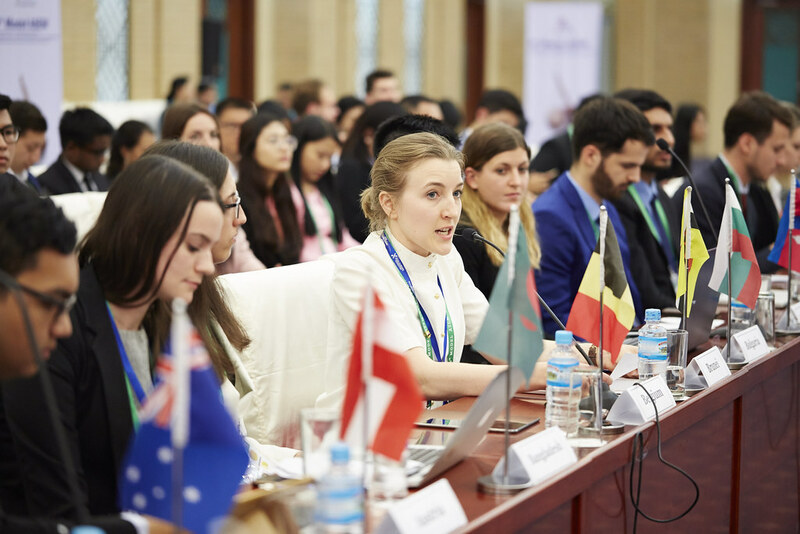 Being a simulation of the ASEM Foreign Ministers’ Meeting (ASEM FMM), at the Model ASEM participants have the chance to step into the shoes of ASEM Foreign Ministers and along with other students, debate and exchange perspectives on current political and bi-regional issues. The Model ASEM series organised by the Asia-Europe Foundation (ASEF) is unique as it takes place in conjunction with official ASEM FMMs and hence provides participants with a golden opportunity to personally interact with ASEM Foreign Minister & government officials. Please follow the hashtag #ModelASEM8 on FaceBook, Twitter & Instagram for more event information.